Evaluating the usefulness of your marketing activities is often the best way to achieve and maintain successful campaigns. So, it's time to cut out time-wasters and ineffective tactics with this free 25-page Ebook. 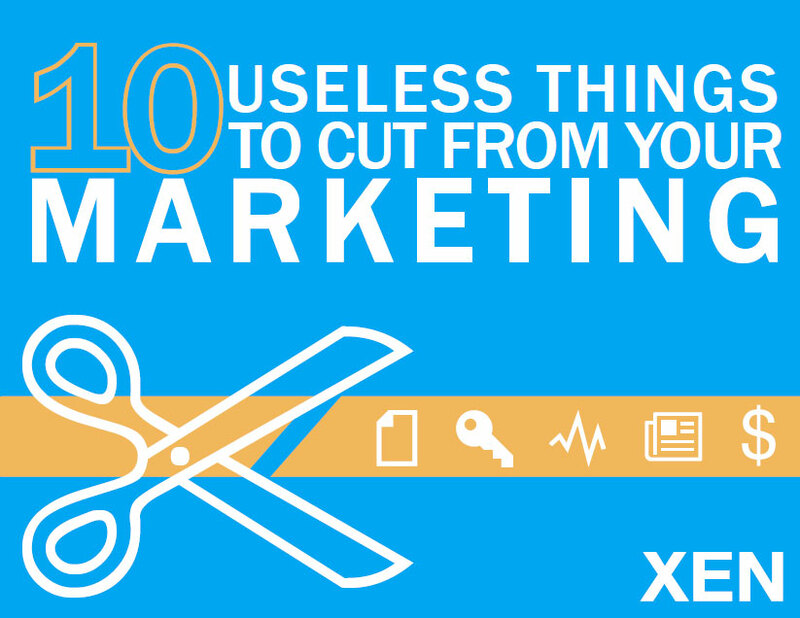 This Ebook explores 10 useless marketing activities and what you should be doing instead.